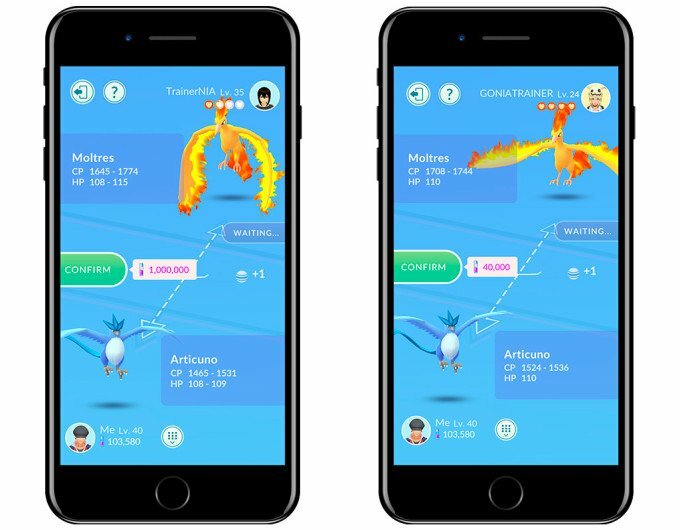 Niantic has revealed that Pokémon GO will finally be adding the ability to trade Pokémon, following years of teasing the feature. It's great news for those looking to fill out there Pokédex, especially with some well-travelled friends. Trading isn't as simple as asking for a certain Pokémon however, there are some costs and strict requirements you'll need to fulfill if you want to swap critters. Read on to discover how to trade Pokémon in Pokémon GO when the update finally lands. Once the update hits within the next month, you'll be able to trade your Pokémon. The first step to trading is that you'll only be able to set up trades with players on your Friends List. Once you've added each other, you'll be able to set up a trade by selecting your friend. It's here that we get to the second key rule to trading in Pokémon GO: you can only trade locally. This means you'll need to meet up in person if you want to trade those Pokémon. You'll also both need to be level 10 to initiate a trade. Each trade will cost you some Stardust, a valuable resource you're likely spending on upgrading Pokémon, so you might want to start saving some in advance. There's no limit to how many Pokémon you can send, but there are restrictions on what Pokémon GO is calling Special Trades. These refer to trades which include Legendary and Shiny Pokémon, as well as any Pokémon which aren't already in your Pokédex (such as regional exclusives). You'll only be able to make one Special Trade per day, so choose wisely if you're choosing something new. This should limit how quickly players can fill out their Pokédex in the game. The rarer the Pokémon you're hoping to trade, the more expensive the trade will be in Stardust. If you want to reduce this cost, you can interact more often with a friend by sending gifts or taking on Gym battles or Raids together. Do this regularly and you'll boost your friendship level, reducing the Stardust cost of trades between you. For example, trading a Legendary Pokémon may cost you 1,000,000 Stardust if trading with a new friend. This can be reduced to 400,000 by reaching the Best Friends friendship level. 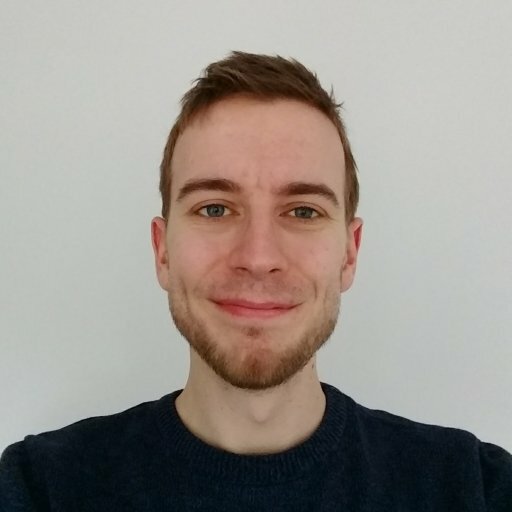 Any Pokémon you trade with another player will have their stats scrambled, meaning you can't give a high level Pokémon to a friend and expect it to retain its good stats. However, the higher your friendship level with the trade parter, the greater the likelihood that your Pokémon will keep its powered-up stats. Once the trade is complete you'll also have the option of renaming the Pokémon, so you aren't stuck with whatever name your buddy gave them. 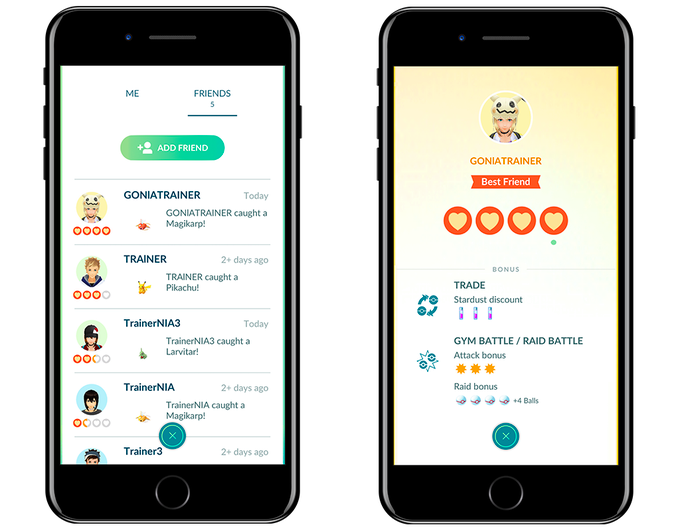 Trading in Pokémon GO is tied closely to the new friends system, so make sure you know how to add your pals when the update arrives.